For 25 years, the Insectarium in Northeast Philadelphia has delighted visitors – at least the non-squeamish sort – with cockroaches, centipedes, tarantulas and other creepy crawlers. Now the local science museum has new owners, a new mission, all-new exhibits and, since February, a butterfly pavilion. According to Roadside America, Steve Kanya, owner of Steve’s Bug-Off Exterminating Company, began the museum in 1992 with a storefront fish tank showcasing his “catch of the week.” Kanya eventually expanded the museum into the top two floors of an old firehouse on Frankford Avenue and added other exhibits including a mock cockroach-infested kitchen. The new IBP occupies that same building, but the cockroach kitchen is no more. The new exhibits are less skeevy and more educational. Entomologist John Cambridge learned about the museum while leading science students on research trips during his PhD work at Rutgers University. Cambridge acquired the museum last year and designed the new exhibits, including the new, 7,000-square-foot, $1.2 million butterfly pavilion. 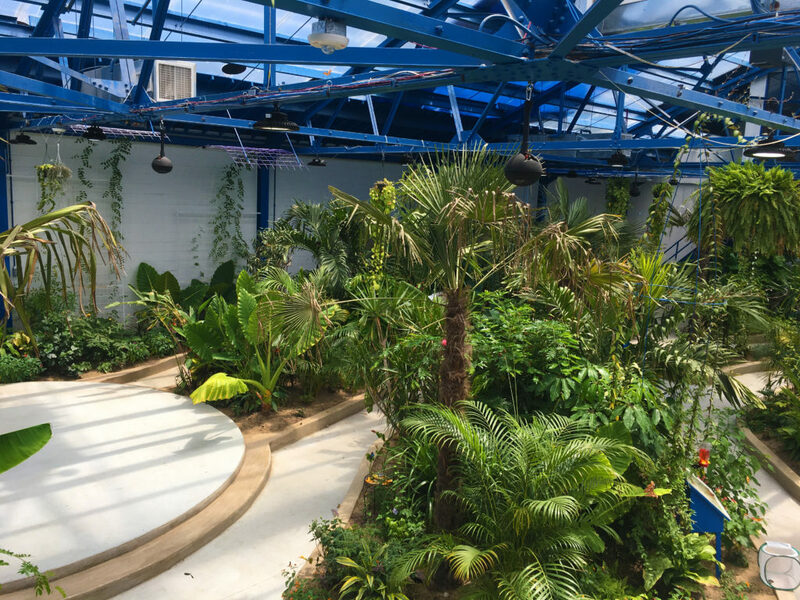 Under its polycarbonate roof — which helps maintain a tropical ecosphere — 8,000 butterflies flit among ponds, waterfalls and tropical plants. Other attractions include a live, interactive, walk-through bee hive, giant touchscreens where guests can interact with arthropods ranging from roaches to walking sticks, and a climb-through lizard terrarium for children. Funding for the for-profit museum comes from school tours, public visits and rentals for special events; the museum plans to welcome 10,000 visitors this year. IBP also manages the educational nonprofit Operation Monarch, which works to save endangered monarch butterflies.